Our loving husband, father, grandfather, son, and brother passed away in the morning hours of Saturday, October 13, 2018 at the McLaren Bay Regional Hospital at a very young age. Age 49 years. Kevin was born in Bay City, Michigan to his loving parents, James A. and Rosemary A. (Kerkau) Tomczak on April, 16, 1969. He was employed by Affordable Vending, and spent the last 13 years with the company. Kevin was a past member of the Loyal Order Moose Lodge 169 and a current member of the Commission for the Blind. He will be remembered for his love of gambling and forever missed by his friends of the “Jean Road Poker Club”. Kevin also enjoyed volunteering in his spare time for Schram Charities. His family and friends meant the world to him and he will be dearly miss by many. 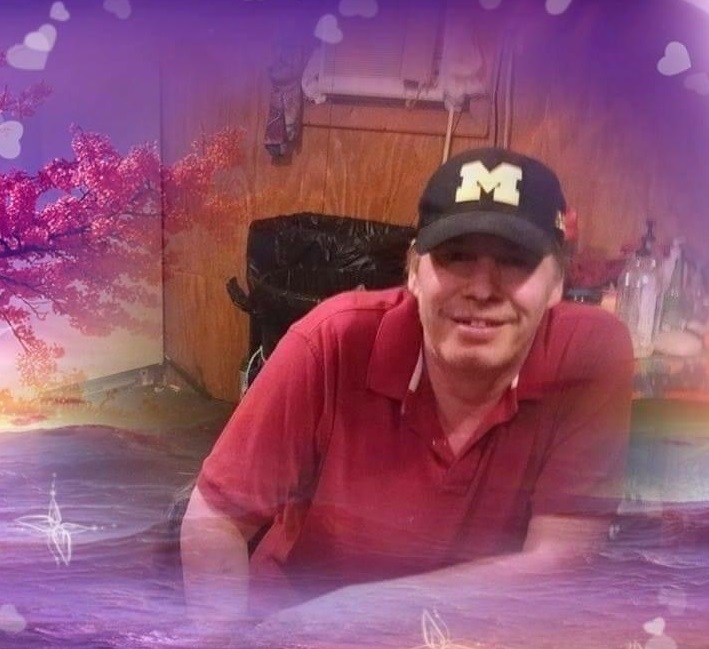 Left to cherish his memories is his loving wife, Jeannie (Burgess) Tomczak; four children, Kristina Tomczak, Elizabeth Cooper, Jesse Burgess, and Michael Tomczak; four grandchildren, Alexandra, Zachary, Jameson, and Aya; mother, Rosemary A. (Kerkau) Tomczak; brother and sister-in-law, Robert and Pam Tomczak; mother-in-law and father-in-law, Julia and Billy Schram; nieces and nephews; numerous aunts, uncles, and cousins; and his many “Beachratt” friends. After many years apart Kevin is finally reunited with his father, James A. Tomczak.